Age of Product's Food for Thought of August 28th, 2016—shared with 4,165 peers—checks in on the state of autonomous teams from Dublin to Africa, and how team membership is usually managed in organizations. Arrrgh! We also learn that pirates were pretty agile, true examples of self-organization, the application of which nowadays needs to be explained by a Harvard Business School professor. Last, but not least, we need to come to terms with the idea, that work can actually fulfilling and fun, and not just pain and misery, at least at Menlo Innovations. Enjoy a great Sunday! Ethan Bernstein, assistant professor of leadership and organizational behavior at Harvard Business School, and John Bunch, adviser to the CEO and holacracy implementation lead at Zappos, provide a great overview on deciding where to apply self-management in an organization. (via Zalando Technology): Autonomous Teams? David O'Donoghue, Head of Engineering at Zalando’s Dublin hub, shares the thought process behind Zalando’s decision to trust teams with autonomy and the ownership of their work, supported by a 3 minute animation. Source: Zalando Technology: Autonomous Teams? Henrik Kniberg provides the slides from his Agile Africa keynote “Alignment at Scale (or How to Not become Totally Unagile when you have Lots of Teams)”. 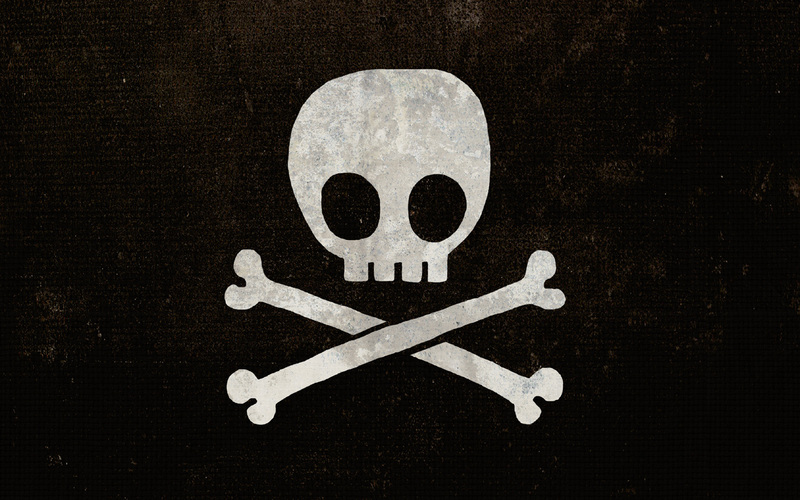 John Yorke: Were Pirates Agile? John Yorke did a little research just to see what parallels can be drawn from a band of pirates and an Agile team. You will be surprised by the outcome. Arrrgh! Chen Ping (via InfoQ): So, How Do You Make Agile Successful? Chen Ping, development manager at HP in Shanghai, shares her ideas on the mental model, that is required to make agile successful in any organization, given that becoming agile is learning journey. Source: InfoQ: So, How Do You Make Agile Successful? Jurgen Appelo (via Medium): Team Membership: Controlled or Self-organized? Jurgen Appelo describes the seven levels of team memberships within organizations: From completely controlled by the management to fully self-organized. 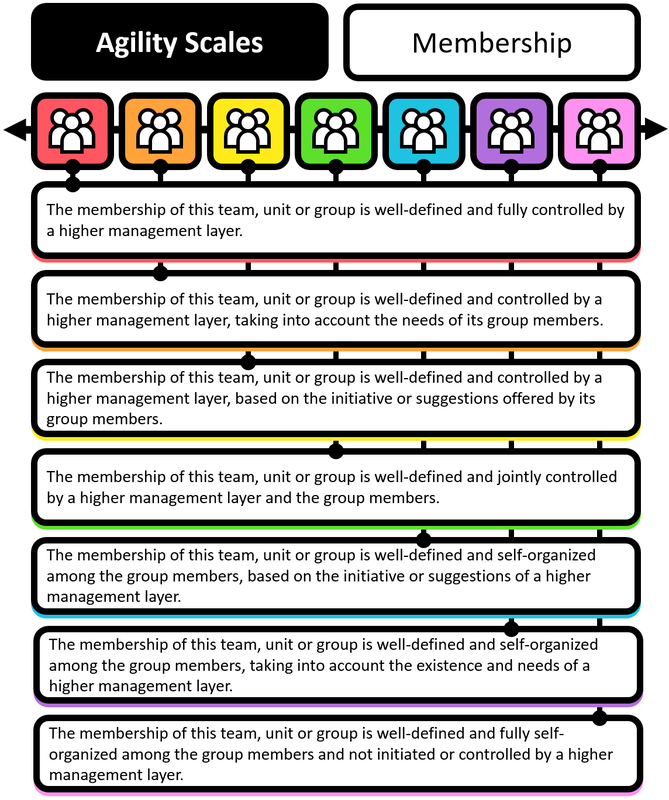 Source: Medium: Team Membership: Controlled or Self-organized? Jonathan Golden, Airbnb’s first product manager and now Director of Product, explains the elastic, vision-driven product management approach that has allowed Airbnb to reimagine travel. Janna Bastow looks back at what has worked for ProdPad—and some of their customers—in the past, and suggests five best practices that a high performing product delivery organization should be familiar with. Hiten Shah shows in this free eBook the five product habits, that need to find the critical problems customers have, and solve them better than anyone else. ProductPlan compiled a list of 15 hands-on productivity hacks, that allow product managers to make better use of their precious time. Lou Montulli dissects a creator-driven culture and outlines the elements needed to cultivate it. At the heart of its success is a specific class of engineers: programmers who are driven to work outside their functional jurisdiction to build products.